University of Pennsylvania’s Dr. Brian Strom, who has served on Institute of Medicine panels advising the government on vaccine safety says the prevailing medical opinion is that vaccines are scientifically linked to encephalopathy (brain damage), but not “scientifically” linked to autism. (NOTE: The Zika virus is blamed on mosquitos, but many of the women, who gave birth to children with brain encephalopathy, were mandated by the Brazilian government to have multiple vaccines while pregnant. Read More) This is important to keep in mind. 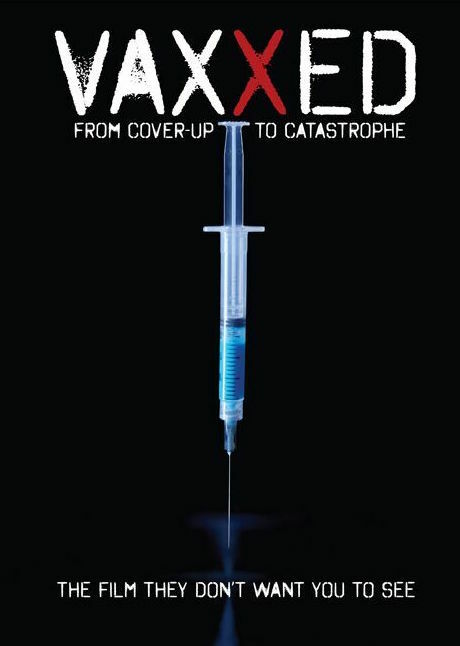 Very few people realize that when vaccine manufacturers started removing Thimerosal from their vaccines in the late 1980’s, they began the worldwide practice of using human DNA from aborted fetal cells. 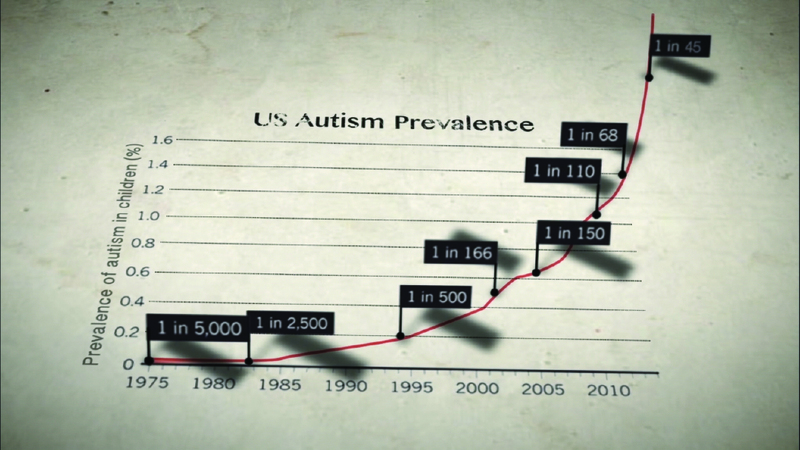 MERK lists this on their ingredient label as “recombinant human albumin.” According to a recent Environmental Protection Agency Study (EPA), in 1988 there was a sudden spike in autism disorders, which is the same year the U.S. Advisory Committee on Immunization Practices began recommending a second dose of the MMR vaccine using the human cell cultures. A recent update to this story now suggests that Dr. William Thompson is under attack by the CDC to change his story and resubmit “re-analyzed” results refuting his original claims. We can only hope he stands strong against this opposition.